Yes, it's been a big year or two or 100 for the word. 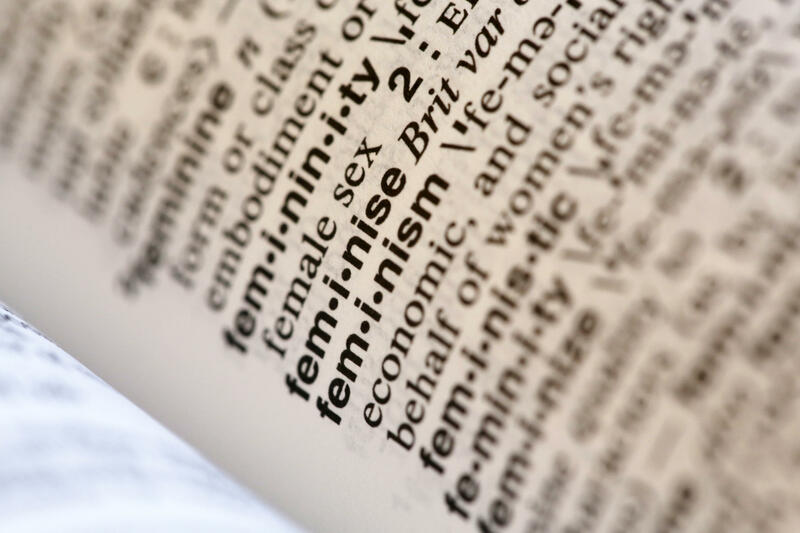 In 2017, searches for feminism increased 70 percent over 2016 on Merriam-Webster.com and spiked several times after key events, lexicographer Peter Sokolowski, the company's editor at large, told The Associated Press ahead of Tuesday's annual word reveal. "It's difficult for me to call myself a feminist in the classic sense because it seems to be very anti-male and it certainly seems to be very pro-abortion. I'm neither anti-male or pro-abortion," she said. "There's an individual feminism, if you will, that you make your own choices. I look at myself as a product of my choices, not a victim of my circumstances. And to me, that's what conservative feminism is all about." She was applauded, and she sent many people to their dictionaries, Sokolowski said. The company would not release actual lookup numbers. Other events that drew interest to the word feminism was the popular Hulu series, "The Handmaid's Tale," and the blockbuster movie, "Wonder Woman," directed by a woman, Patty Jenkins, Sokolowski said. Dotard, used by Kim Jong-un to describe Mr. Trump.